Home | Agarwal Pune Group. 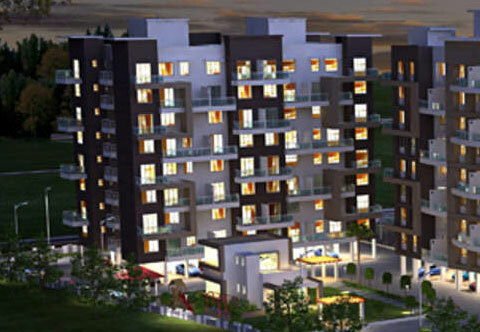 We at "AGARWAL PUNE GROUP" have always endeavored to do the very Best and do it with a lot of Passion and Enthusiasm. 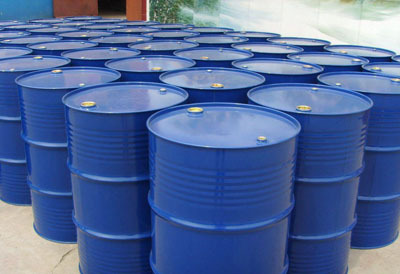 With a turnover of over Rs 210 Crore, we have varied interests right from Manufacturing Packaging goods (namely Steel Drums & Barrels) to being the Oldest manufacture of Containers Established in 1972, with major focus to the Crop Protection Chemical Industry. 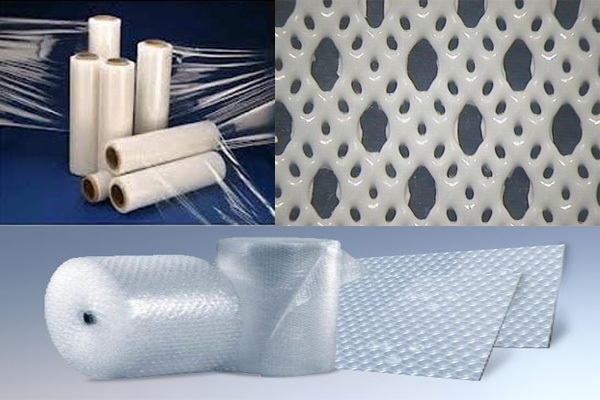 Since 2010 we have ventured in to the field of flexible packaging namely Air Bubble Film, Stretch Film and Hygiene Films under the name of Agarwal Technoplast. 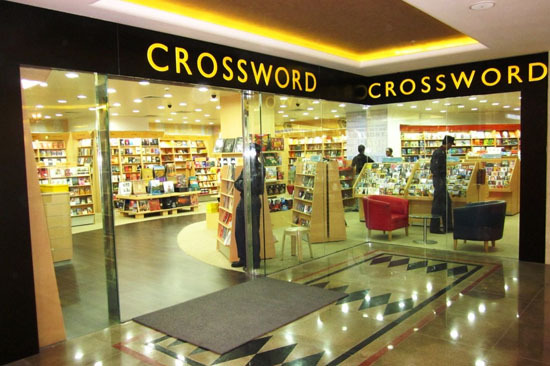 We own and operate 26 Retail outlets (& many more on the anvil) under the name "CROSSWORD" in Pune, Bengaluru, Delhi, Goa, Jaipur, Nashik, NOIDA and Udaipur. 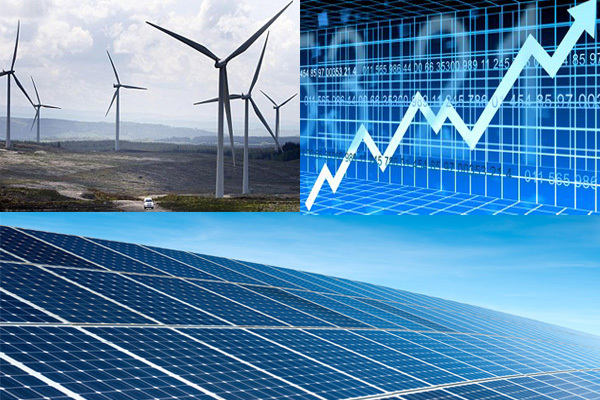 We are engaged in Generation of Wind Power, having Windmills in Rajasthan , Gujarat and various Locations in Maharashtra. And Solar Power in Telangana and Maharashtra. We also manage our Group Investments & Portfolios having access to BSE & NSE terminals and In-House Research.